Because they’re cute! Little animals? Tiny princesses? Lovable characters? Squinkies cuddle in the palms of kids’ hands perfectly. Moms love them because they don’t break the bank and they are easy to store (moms were little girls once too, you know!). But did you know the best part about Squinkies is trading them with friends?! With sets of little animals and people, kids can carry them wherever they go. 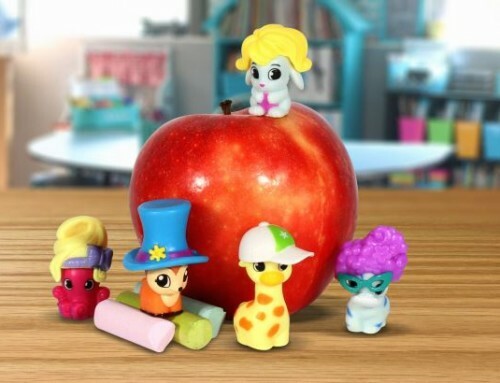 Bring Squinkies ‘Do Drops along on car trips, to friend’s houses and even to school as little pencil toppers. Kids can trade at sleepovers or carry them around in their pockets for an afternoon recess trade. 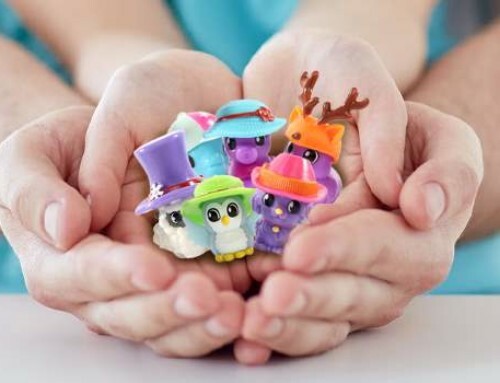 Squinkies are a tiny handful of love that kids pass along to others! Have an extra sheriff’s hat? Looking for a yellow giraffe? With so many Squinkies ‘Do Drops available in Starter Packs, Collector Packs and even Playsets, kids become instant collectors with the purchase of just one set! 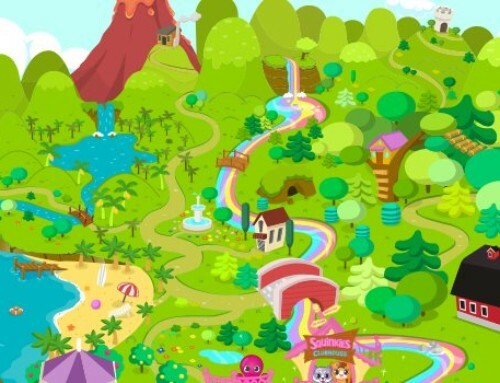 They can even build a Squinkieville neighborhood of their own, with Mystery Villas, the Ice Cream Shop playset and tons of little characters to roam and play. Everyone has his or her favorites. Perhaps kids prefer collecting and trading by Squinkieville themes, like Gardenia, Arctic Ocean or Squinkie Valley Acres. Bringing together the people, puppies and kitties from all areas of Squinkieville for a Squinkeriffic party is super fun too. 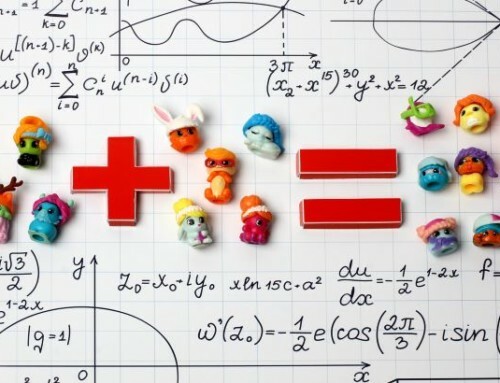 Think of all the Squinkie possibilities! Don’t forget to visit www.Squinkies.com, the official page for kids who love to collect Squinkies ‘Do Drops. 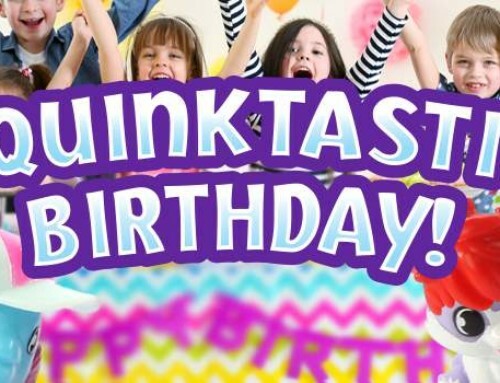 At Squinkies.com, kids can start “Want it” and “Have it” lists and even print free posters and coloring book pages.